No one will blame you, if you decide to run away!! 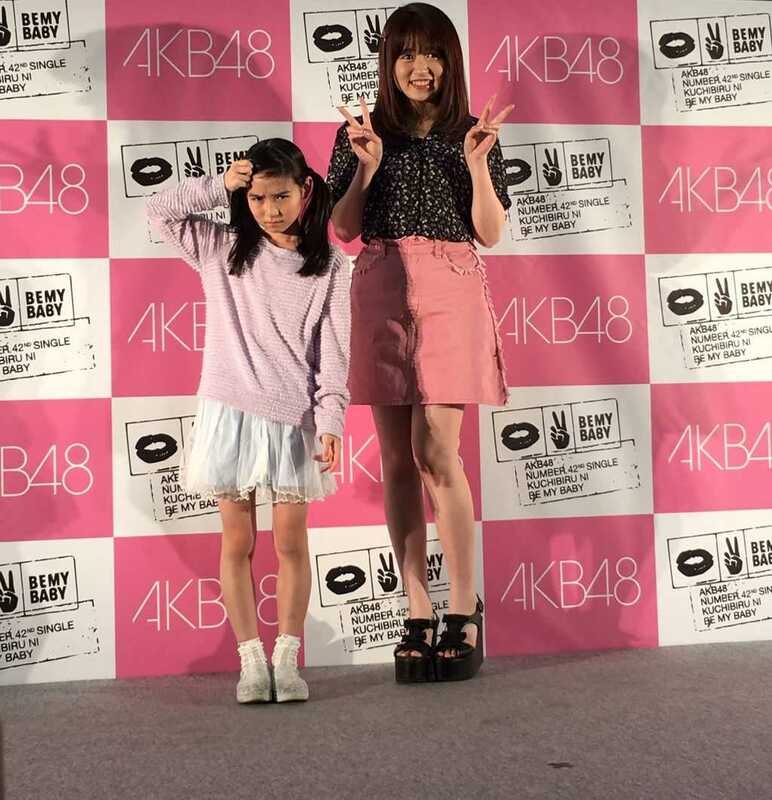 By the way, Imamura Maria is only 130cm short tall! 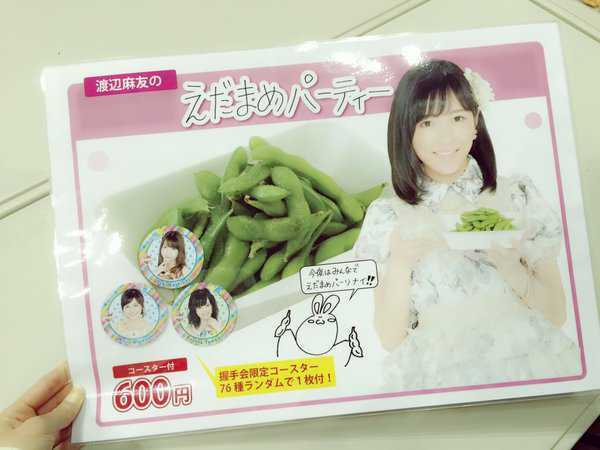 Would you buy an Edamame party? 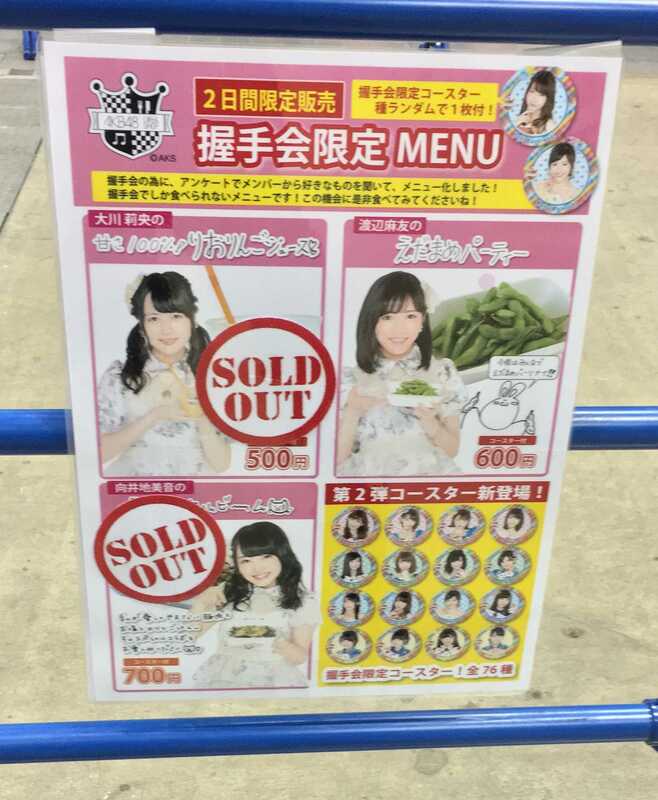 … it’s the only item that wasn’t sold out! The other items look more appetizing, to be honest, lol. Would you also believe this…? 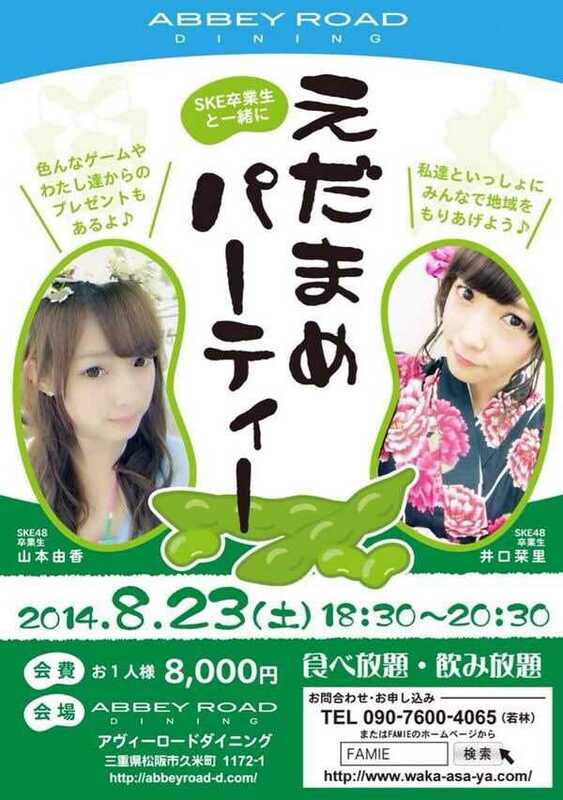 The big bold letters in the middle say, “Edamame Party”, and looks like it was an event with two former SKE48 members. The price? 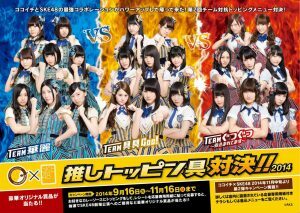 8,000 yen to for one person! At least it says, all you can eat, and all you can drink. Head banging with the lights off? When I mention “head banging”, one person should come to mind, right? 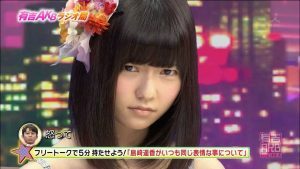 If you thought, “Miorin”, or “Lemon”, you are right! Wow, it’s useless, huh? In Japanese, I would call this “bimyo” (微妙). oh? You like bimyo things? Okay then! What is Okappa doing here? Be wary of this girl’s punching! It’s almost violent. 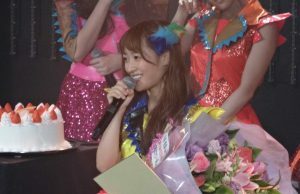 Previous PostOta Aika announcing graduation? 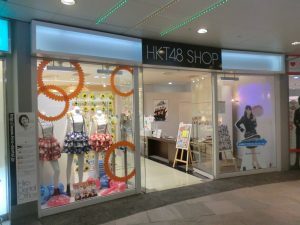 HKT48 reforming? 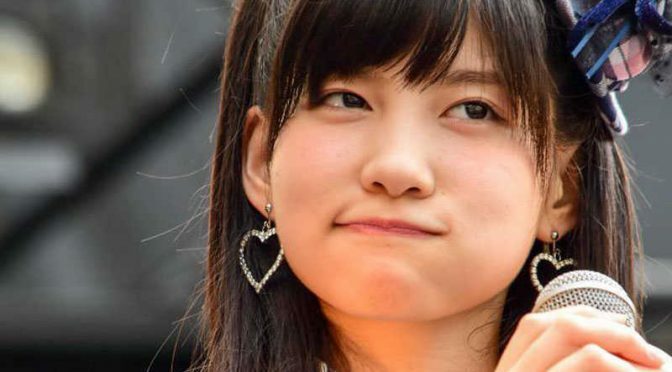 What’s going on!Next Post2ch says: What is common among first-time wota at concerts & performances?